There are a couple sayings among the divers, “Plan the dive and dive the plan” and “Think through the dive”. Many divers are learning that it is essential to develop a good dive plan to make sure everything goes smoothly the day of the dive. You, also don’t need to be a dive professional to plan a dive…anyone can do it. “I learned how to be aware of what makes a dive enjoyable: everything that goes with it. 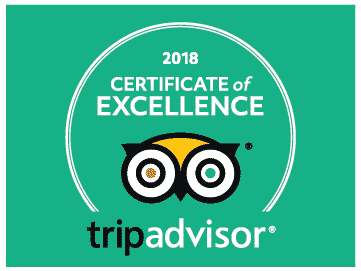 Then, when I got into diving adventures, it made me realize that preparing your dives, regardless if it’s about gear, logistics or weather forecast, is entirely part of the fun in scuba diving.” Dive planning is an art that will bring you more safety, but also satisfaction and enjoyment and often a lot less frustration. 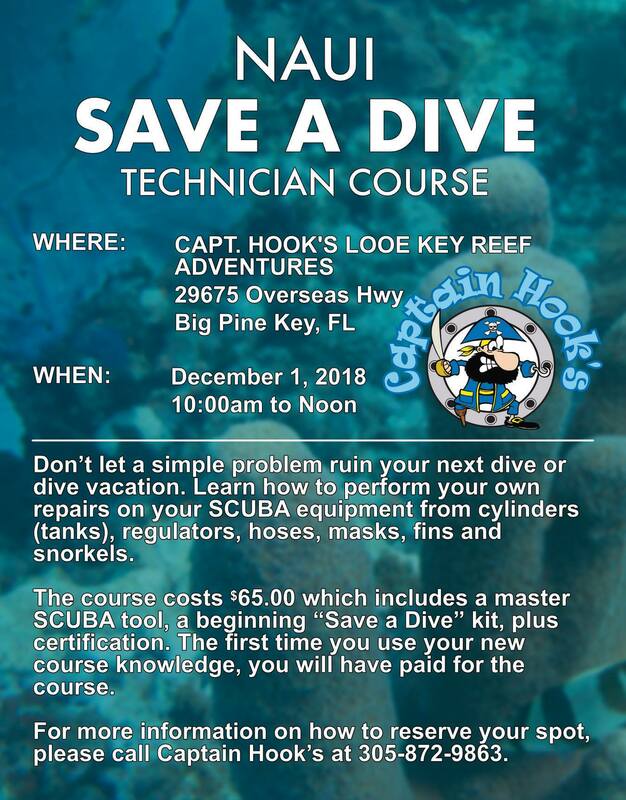 We have put together a NAUI “SAVE A DIVE” technician course that will help you with the equipment aspects of the making a successful dive. Don’t let a simple problem ruin your next dive or dive vacation. Learn how to perform your own repairs on your SCUBA equipment from cylinders (tanks), regulators, hoses, masks, fins and snorkels. 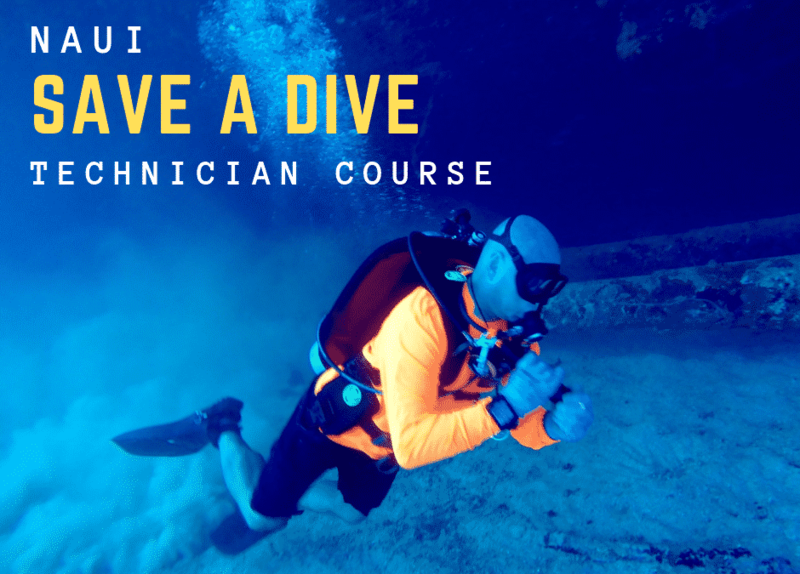 The course costs $65.00 which includes a master SCUBA tool, a beginning “Save a Dive” kit, plus certification. The first time you use your new course knowledge, you will have paid for the course. So, there is everything to gain and nothing to lose. As you become more knowledgable about diving and you enhance your dive education, you are better prepared and you get more comfortable in the water making you a better diver all around. It is then, the ocean and all it has to offer, opens itself up to you and shows you some truly wondrous things. 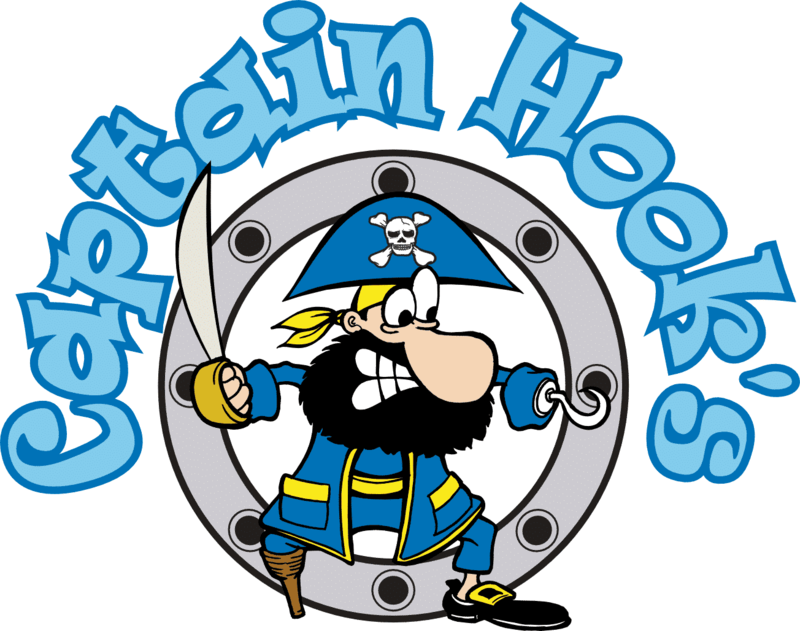 For more information on how to reserve your spot, please call Captain Hook’s at 305-872-9863.